You have the right to remain delicious! Indulge in our creamy chocolate donut. 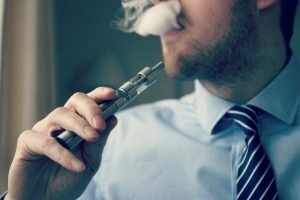 For 60ml 3mg Chocolate Donut select Nic Shot option. For 60ml 0mg Chocolate Donut select VG Shot option. 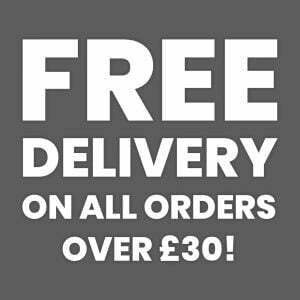 Make sure that you follow us too to make sure you never miss out on our amazing discounts and promotions on vape juice and hardware. 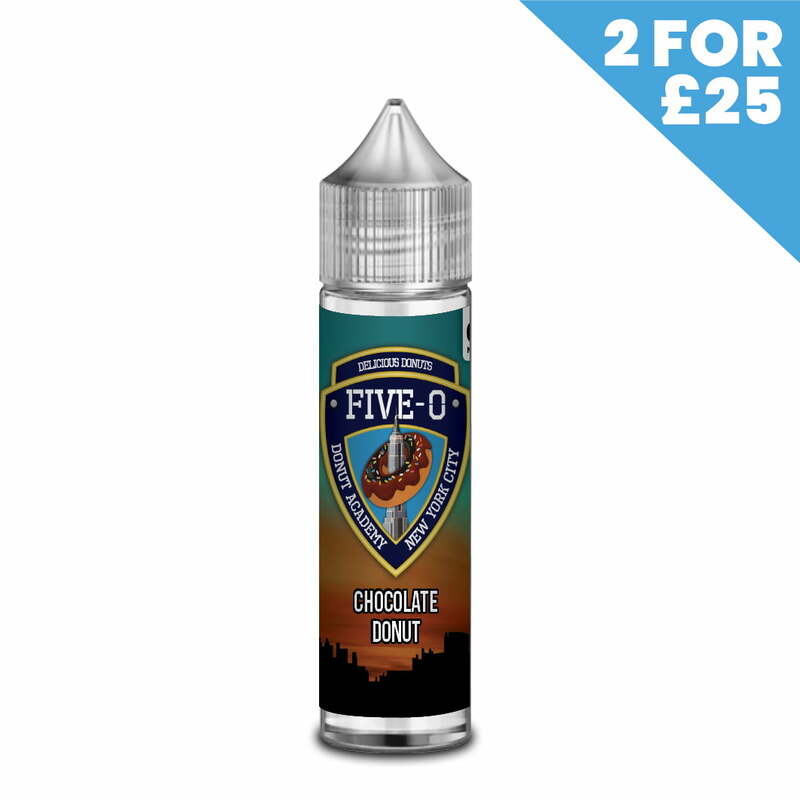 You may even find a discount on this bottle of Chocolate Donut from our FIVE-0 Donuts range active right now.